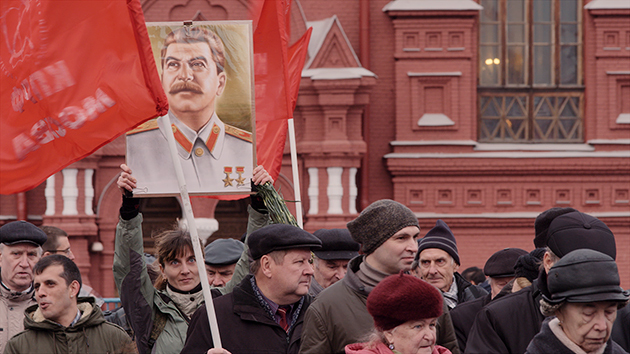 Why do so many Russians still defend Joseph Stalin as a great leader and a hero? Is Stalin a hero who led the Soviet Union to victory, or should he be held responsible for the millions of victims who died during his reign? 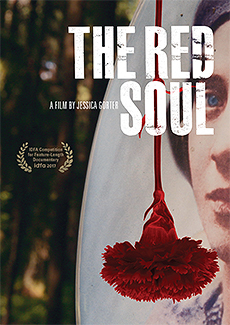 The Red Soul lays bare the Russian psyche of today and shows a world full of contradictions. In a country where hardly any family escaped the hunger, fear and violence resulting from Stalin’s reign of terror, no one has ever been convicted for the crimes committed under his regime. Even now, more than 50 years after Stalin’s death, Russians remain deeply divided over how to deal with the memories of this painful past. In a mosaic of intimate portraits, ordinary Russians—both young and old—speak openly about their traumas, rooted in a violent history. Tales of pain alternate with tales of pride. Nostalgic stories of a state flourishing under the Communist ideal contrast with painful memories of hunger, violence and betrayal. Not infrequently, these conflicting views can be found in one and the same person. Gradually, this intriguing film exposes how the Soviet past lives on in current generations, and thus makes its mark on the future. A film about collisions between the past, present, and future in three Russian cities today. The story of the biggest scientific deception of the 20th century. A rare filmed interview with Svetlana Alliluyeva, Joseph Stalin's daughter.